Abu Dhabi General Services Company (Musanada) said work is currently under way on 1,060 residential villas being developed under government housing projects across the emirate and the neighbouring Al Ain city. 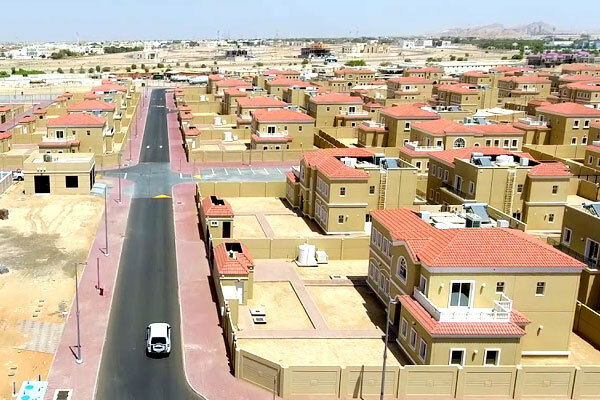 These include construction of the Emirati neighbourhood at Al Samha Region East and West that involves construction of 250 villas for UAE nationals; the Sweihan and Al Sad housing projects at Al Ain city comprising 510 residential units, and the Al Hayer housing project comprising 300 residential units, said a statement from the company. Musanada revealed that three housing projects are currently in the designing phase and work will soon start on these developments.